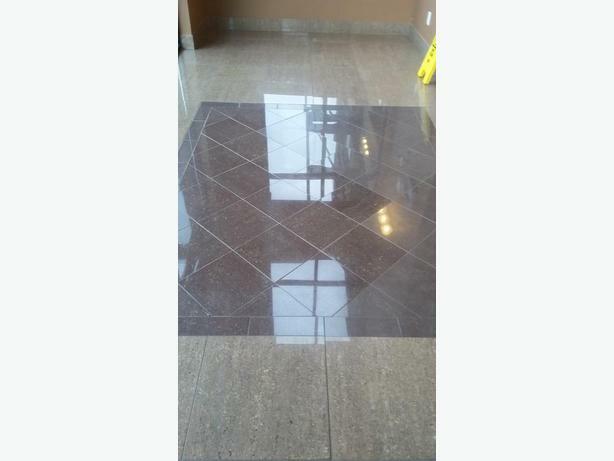 Welcome for FREE estimate on all your Tile & Stone installation projects ! Contact Us today for booking, at. 250-899-5422 www.europeantileandstoneinstallations.com We install flooring, kitchen back splash, tub walls tiling, custom showers, basement flooring, front steps patios & decks tiling, install stone walls, and natural stone , and much more !!! We Offer best rates & top Quality work since 1978. Large and Small Jobs Welcome in All Okanagan !!!!! !